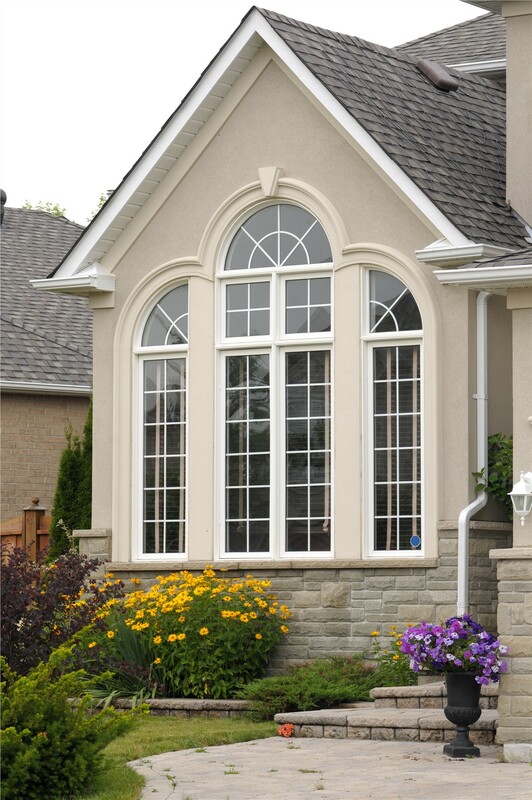 Our premium-quality picture windows let you enjoy nature without leaving the comfort of your cozy home. The winters in Wisconsin are enough to keep you cooped up in your house for weeks. 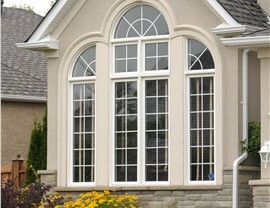 If you want to still be able to enjoy the outdoors and sunlight from the comfort of your warm, cozy home, the professionals of Mad City Windows have the ideal solution for you—picture windows! 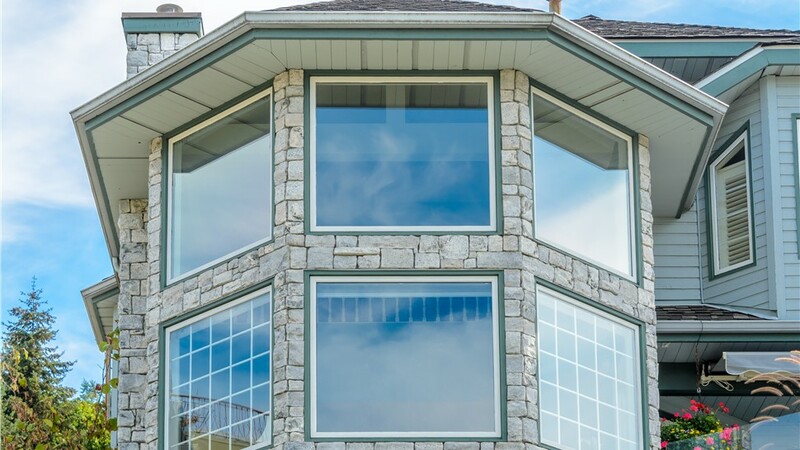 Our superior products and services allow our valued customers to soak up panoramic views of the great outdoors all year long, so we are confident that we can easily help you brighten your home with one of our elegant picture windows. 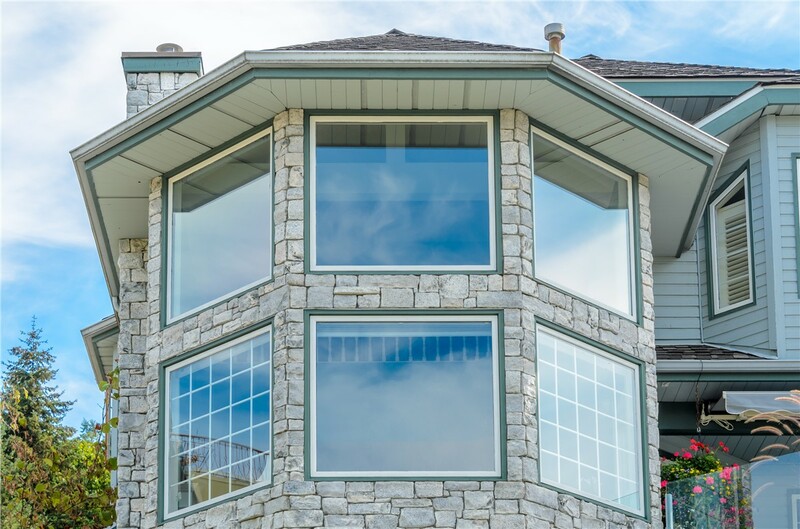 Minimal Maintenance: With no moving parts on your picture window, you’ll never have to worry about components wearing out or becoming inoperable. 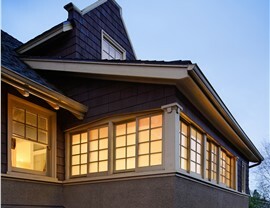 Affordable Prices: Since the windows have a simple design that offers maximum energy efficiency, they are more affordable than many other options. 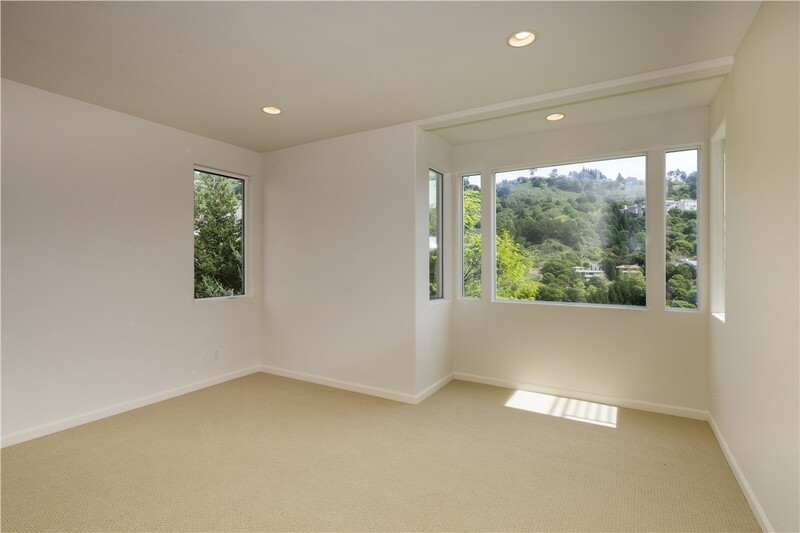 Natural Light: The size of these windows makes them ideal for rooms that would benefit from abundant extra light to brighten things up. 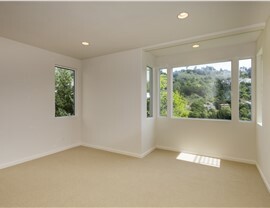 Sweeping Views: With a large frame and no obstructions, you can enjoy the views that surround your home like never before. 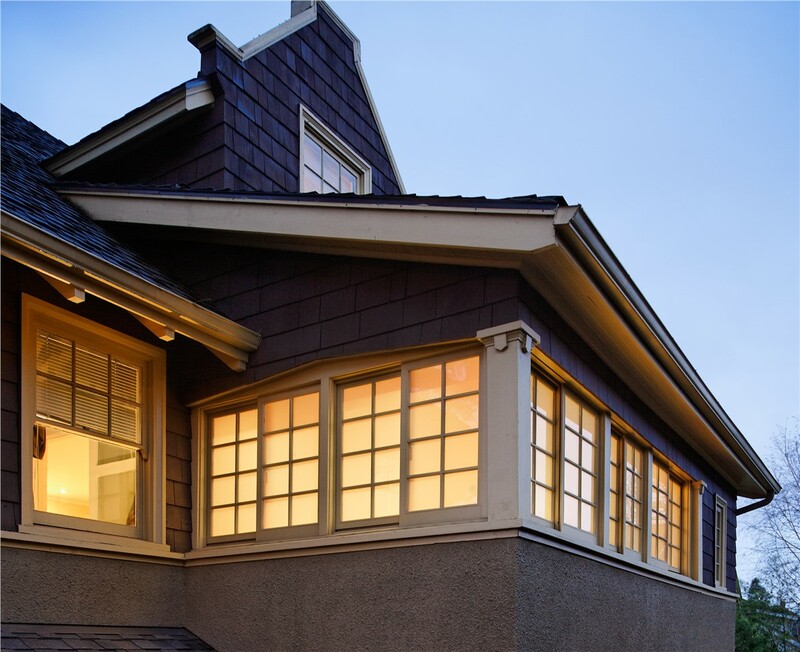 For customers who would like to request more information on the many benefits of choosing picture replacement windows, we urge you to contact us at Mad City by picking up the phone to speak with a knowledgeable representative. You can also take a minute to request your complimentary quote by filling out our online form right now!